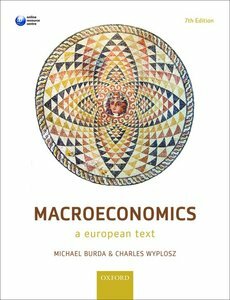 Macroeconomics provides a comprehensive analsysis of contemporary macroeconomics. It analyses different theoretical approaches and contextualises theory with up-to-date monetary policy examples. These fully reflect the fall out from the global financial crisis.